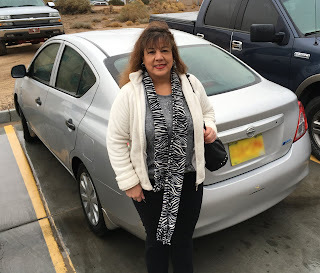 In April 2016, Arlene Harjo let her 38-year-old son borrow her Nissan. He was gone all day, and the next morning Harjo learned that Albuquerque police had arrested him for driving while intoxicated. The cops had also taken Harjo's car, which the city had every intention of keeping. Cars in Albuqerque are automatically forfeited if the owner does not request an administrative hearing (and pay a $50 fee) within 10 days. 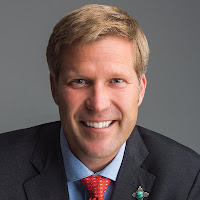 Albuquerque Mayor Tim Keller The city proceeded with its forfeiture claim in state court, which Harjo continued to fight without a lawyer, which she could not afford and the city had no obligation to provide. Several months later, after she filed a lawsuit with help from the Institute for Justice, the city dropped its forfeiture complaint. It turned out Harjo's car was never subject to forfeiture because it had been seized outside city limits. It also was exempt from the $ 10 a day fee used by the city to pressure settlements. Albuquerque's racket continued after New Mexico lawmakers passed a law in 2015 aimed at civil forfeiture by requiring a criminal conviction before property can be confiscated. 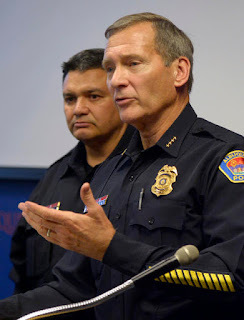 Harjo's response to the theft of her car culminated with a stinging court judgment saying Albuquerque's forfeiture ordinance is unconstitutional. 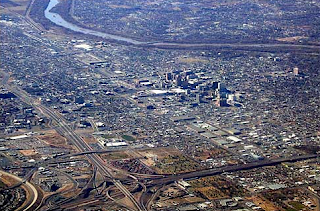 Albuquerque claimed that the law did not apply to it. That idea was roundly rejected by a judge. After that ruling, over a year ago, the city said it would stop confiscating cars without a criminal conviction. This week it said the city's lawyers are STILL "working to update the program." The city has since returned Harjo's vehicle.